Discover the exclusive new Hom’Spa and place yourself in expert hands as you treat yourself to a little pampering or unwind in the whirlpool. 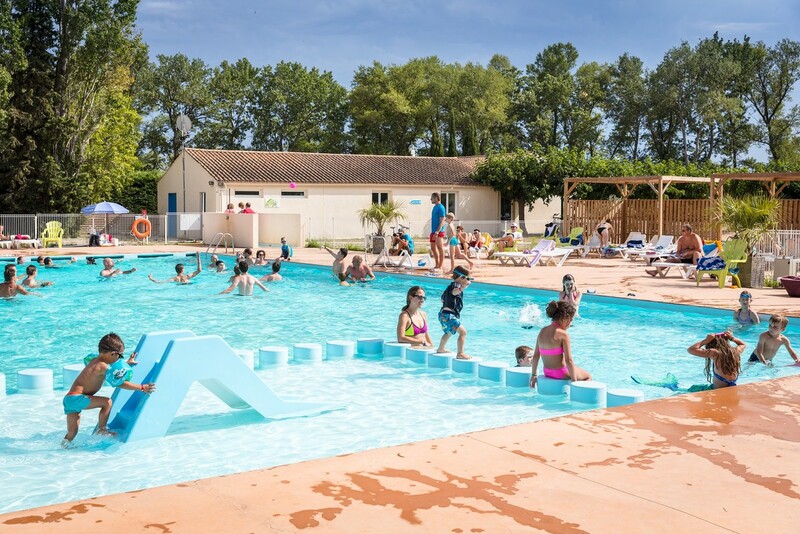 To really relax, you could throw in a little sport too: volleyball, crazy golf, aquagym, football or even a spot of fishing! New 18-hole mini-golf course in 2017 ! 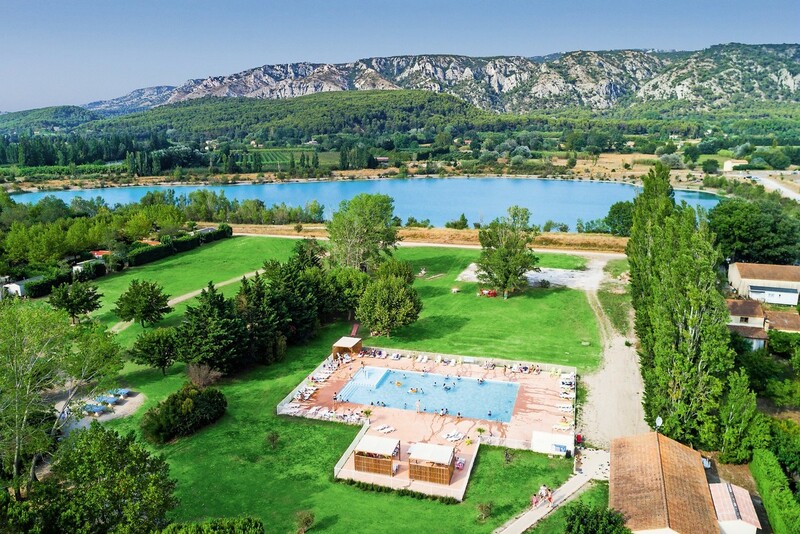 Option to go swimming in the lake of our neighbouring campsite, Le Val de Durance in Cadenet (in July and August). 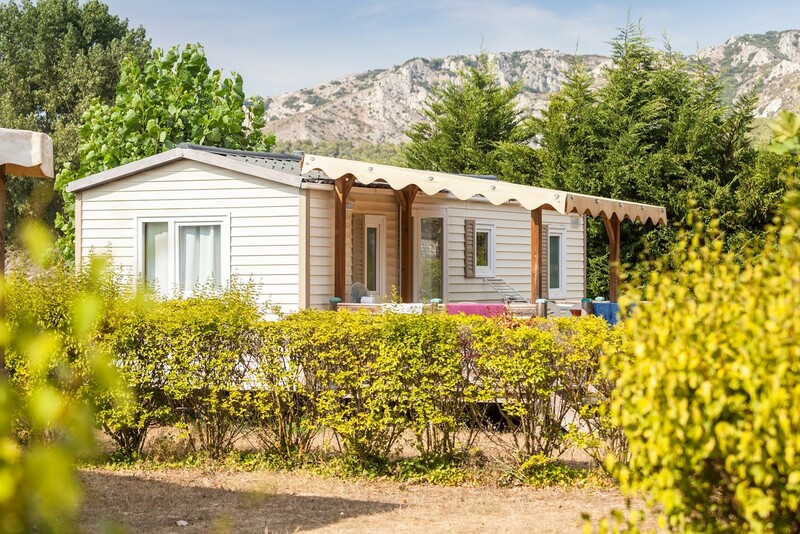 It is not recommended to swim in the "La Durance" river, nor in the nearby lake exclusively reserved for fishing (fishing pass available for purchase at Reception).